512MB Samsung PC2-4200 667MHZ DDR2. Computer Memory for notebooks & Apple Mac laptops. 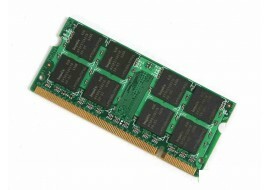 1GB Micron PC2-5300 667MHZ DDR2 Computer Memory for notebooks & Apple Mac laptops. 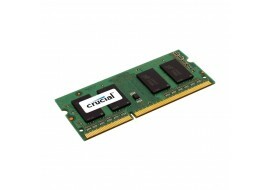 1GB Crucial PC3-8500 DDR3-1066 MHz Memory for notebooks & Apple Mac laptops upgrade. 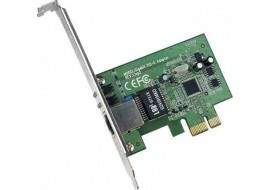 TP Link TG-3468 10/100/1000Mbps Gigabit PCIe Network Adapter - TG3468. Crucial BX100 2.5-inch Internal Solid State Drive (SSD) for increased system performance. 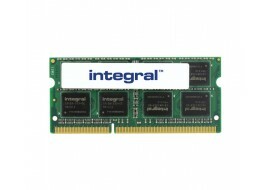 4GB Integral PC3-10600 DDR3 Sodimm Computer Memory for laptop and Apple Mac computers. 2GB Micron PC2-5300 667MHZ DDR2 Memory for notebooks & Apple Mac laptops. 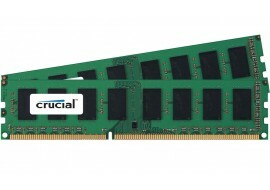 4GB Crucial PC3-8500 (DDR3-1066 MHz) Memory for notebooks & Apple Mac laptops upgrade. 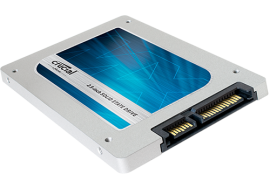 Crucial MX100 2.5-inch Internal Solid State Drive (SSD) for increased system performance. 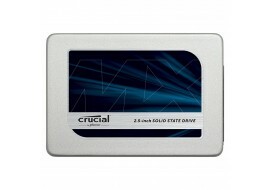 128GB Crucial MX100 2.5-inch Internal Solid State Drive (SSD) for increased system performance. 2GB DDR3 PC3-12800 Unbuffered NON-ECC Dimm RAM Memory Mac and Windows desktop upgrade. 2GB DDR3 PC3-12800 Unbuffered NON-ECC Sodimm RAM Memory Mac and Windows laptop upgrade. 4GB DDR3 PC3-12800 Unbuffered NON-ECC Sodimm RAM Memory Mac and Windows laptop upgrade. 4GB DDR3 PC3-12800 Unbuffered NON-ECC Dimm RAM Memory Mac and Windows desktop upgrade. 8GB DDR3 PC3-12800 Unbuffered NON-ECC Sodimm RAM Memory Mac and Windows laptop upgrade. 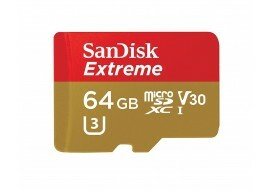 New Sandisk 64 GB memory card for used within a wide range of portable devices, including smart phones, cameras, tablets and other compatible gadgets. 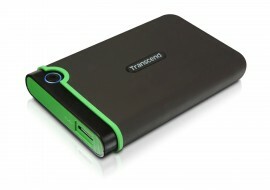 New Transend portable hard drive with 1TB capacity and military grade ruggedness. The Transend external hard drive can be your be your best friend for storage in hostile enviornments where vibration and other factors could cause potential damages due to physical impacts and shocks. 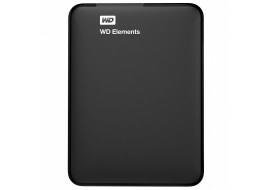 New Western Digital Elements 1TB black portable external hard drive with USB 3.0 connection for faster data transfer and storage. 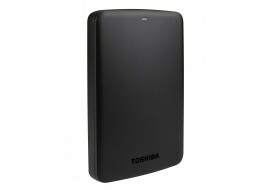 New Toshiba Canvio Basics 1TB portable external hard drive for data storage with portable storage and quick access to files on the go. New Seagate Expansion 1 TB USB 3.0 portable 2.5 inch external hard drive for easy data storage and access. 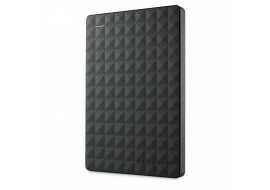 New Seagate Expansion 1 TB USB 3.0 portable 2.5 inch external hard drive for easy data storage and access, with compatibility for Windows Computers, Xbox games and PlayStation devices. 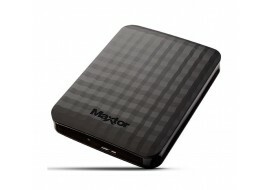 New Maxtor M3 2 TB USB 3.0 Slimline Portable Hard Drive - Black - for data storage of documents, videos, pictures and music - however you like. Brand new Crucial MX300 525 GB SATA 2.5 Inch Internal hard drive for laptops, Apple Mac and desktop computers. This is the drive you need when it is important to make your system load applications and media files quickly.